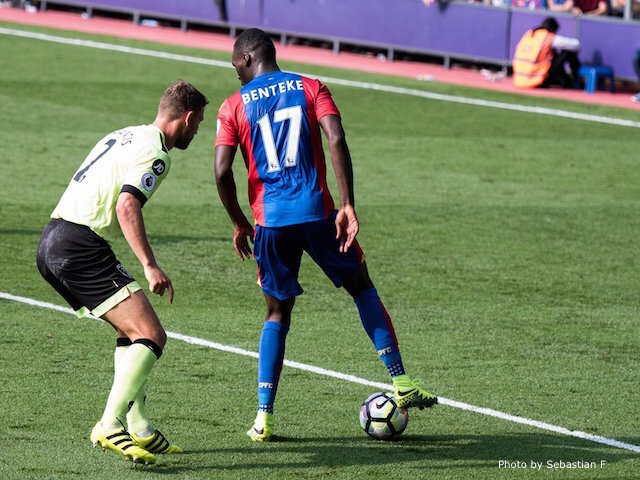 Here's Alfie Davis' regular look back at the previous performance, as Palace break Sunderland hearts in the last knockings of the tie. 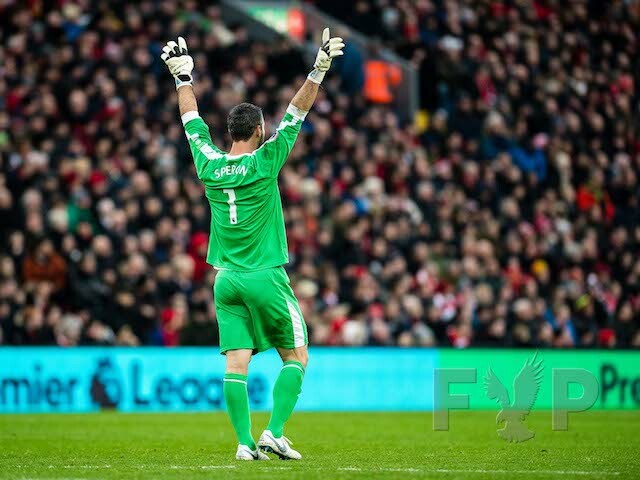 Buoyed by successive victories, the Eagles travelled to Wearside, having scored 6 goals across the two games. 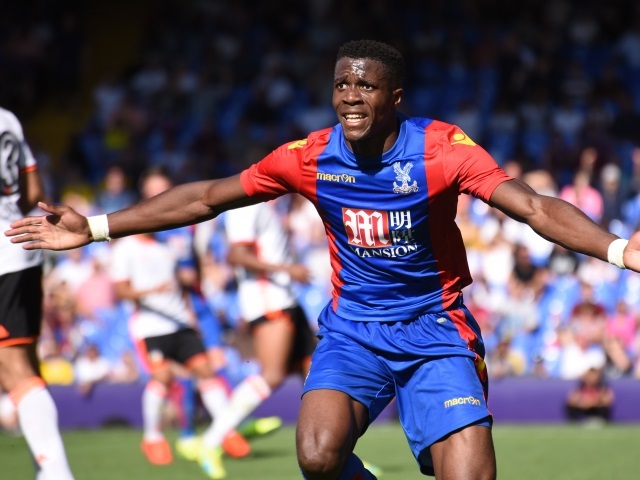 The absence of Wilfried Zaha saw Jason Puncheon slot into the right midfield position, as Yohan Cabaye made his return to the starting eleven. 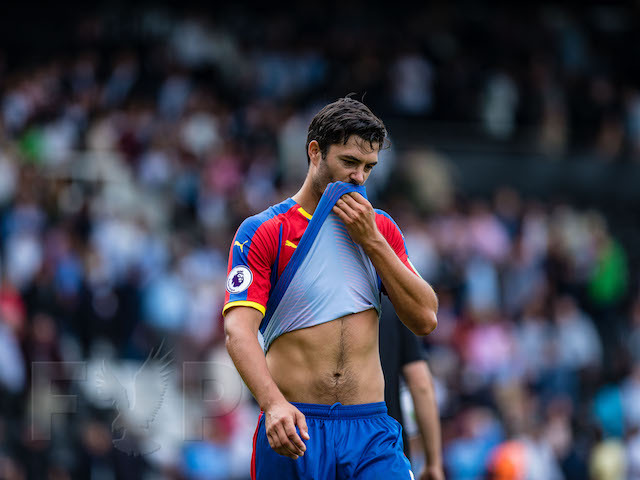 In addition, sidelined captain Scott Dann saw James Tomkins and Damien Delaney as the centre back partnership. Palace took the initiative and looked the more likely side to score in what were relatively tame opening exchanges. Utilising pace on the break, the away team managed to forge chances, Puncheon with an effort in particular, but nothing that especially troubled young keeper Jordan Pickford in the home net. Surprisingly however, it was the Black Cats who opened the scoring, as Joe Ledley gifted the opposition an opening, only for Jermaine Defoe to slot the ball into the Palace net. Given the run of play, Sunderland were fortunate to be in front, and went into the break with the lead. Into the second half, Palace were forced to attack further, falling into the hands of the home side who doubled their lead despite Steve Mandanda's fine attempts to keep the disadvantage to one goal. 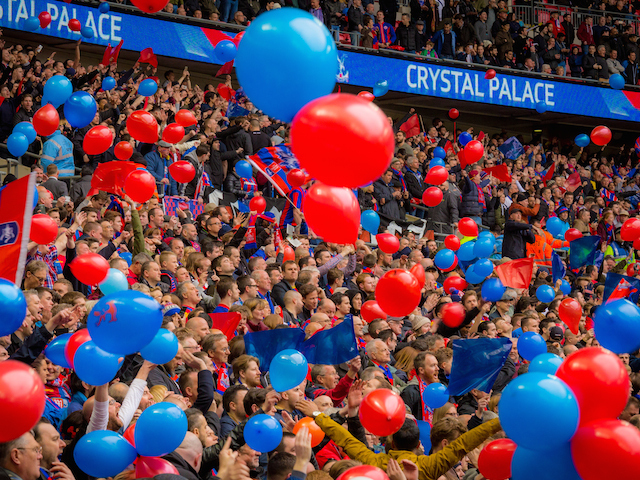 Palace needed a prompt response, and this came almost immediately as Damien Delaney's long ball fell to Ledley, whose deflected effort found its way into the net. Nerves began to set in for the home side, and Palace continue to pile on the pressure. Zeki Fryers, making his first senior league appearance this season, came off the bench and whipped in an exquisite ball for James McArthur to find space in between the Sunderland defenders and level the scores. Following McArthur’s equaliser, an away win looked the more likely result. 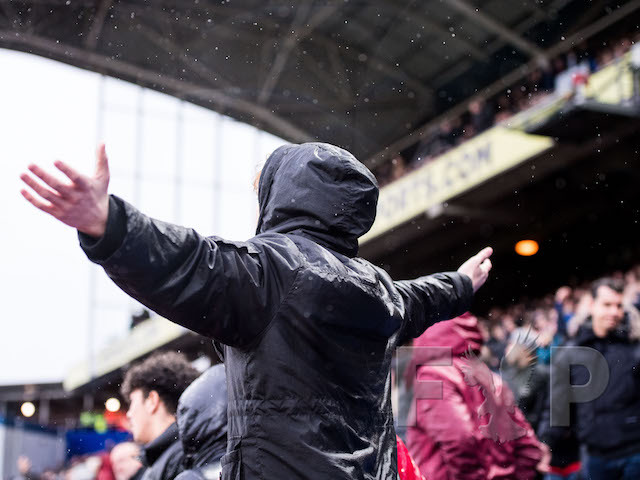 With Palace increasingly upping the ante, the home side eventually cracked. Substitute Chung-yong Lee's only touch of the game was delivering a free-kick in the dying embers of the game; foolishly, Sunderland opted to mark zonally, leaving Christian Benteke unmarked. 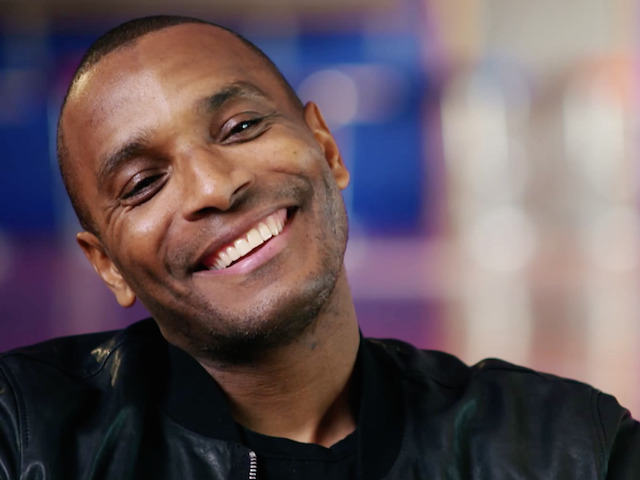 This allowed him the space to use his forward momentum to overpower the defender and make the ball his - leaping like a salmon to give Palace their third successive victory. Pardew’s substitutions paid dividends, as both Fryers and Lee contributed from the offset with their assists. 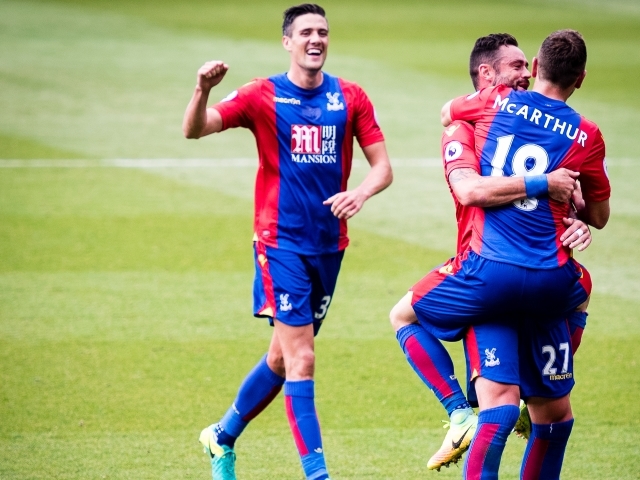 Given the balance of play, Palace seemed to deserve the victory and posed more of an attacking threat throughout the match. Nevertheless, careless mistakes and a lack of focus meant two goals were conceded, taking our total to 4 goals in 3 games. Conversely, when compared with 10 goals scored in 3 games, our side looks well on track for a successful season. Palace defeated Sunderland with the last chance of the game, thanks to Christian Benteke. Here are five things Robert learned. It's one of the most unlikely points to make, but Fryers is a player that is seeking redemption at Crystal Palace and, after barely featuring for two years, that might just come. 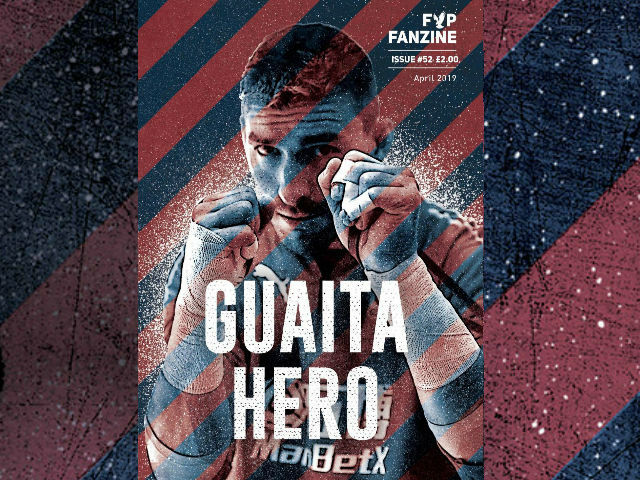 The left-back took the the pitch late in the game and, with a deft touch, a burst of pace and the sweetest of crosses, he set up James McArthur go score the equaliser. Much has been said about Fryers since he signed. But with Pape Souare sidelined, an opportunity for him to really stake his claim has arisen -- now its up to him to take it. For all the talk of signing better players, Palace still have a chronic lack of depth that could be exposed with just a few injuries. With Scott Dann out because of a hamstring problem, and Wilfried Zaha seemingly suffering a similar problem, Pardew finds himself without a centre-back on the bench and having to play Puncheon -- so adept in a central role so far this season - on the wing. It also resulted in Cabaye having to play the 10-role - a position he hasn't played in since the club signed him last season. This leads to the question, if Bakary Sako doesn't automatically take Zaha's place in the team when there's an injury, what role can he play for the club? Is it sensible for the club to line players up in positions that don't suit them, when there are subs who arguably should be challenging for those positions left on the bench? Palace's recruitment has been good this summer. There have been improvements on the whole. But given the injury difficulties we had since January, there's arguably still a worry that one or two players getting hurt could completely derail the team. It was mentioned on Twitter on Saturday that Palace have transformed themselves into a better pressing team, supposedly becoming the 4th best side in the division for it. It's clear that something has changed. Palace's midfield, buzzing like a mango-coloured hive of activity, appeared to suffocate Sunderland's centre ground, forcing much of their play down the wings. Whenever their central players took possession, Palace were ready. While this worked well, it forced much of their play down through the wings -- which in turn exposed Palace's weaknesses in those positions. Joel Ward and Martin Kelly were run ragged for much of the game and it's little surprise that Pardew subbed Kelly for Fryers. The pressing game has its advantages but with full-backs that struggle to adapt, better sides might just take better advantage of those weaknesses. Clubs make their own luck, and Palace have done so by spending £30m on a striker. The opportunity which fell to Christian Benteke was one which no other forward in the Palace squad would have had the sense to take. Players all too often rush towards where they think the ball will go, rather than stay where they want it to be delivered. His words - indicating that he told Lee where he wanted the ball to be placed - indicated an intelligence about his play. The brilliance in what Benteke provides isn't just his striking ability but his willingness to contribute in effort and in terms of non-attacking work. There's clearly more to come from the Belgian. We've said it before, but we'll say it again for emphasis. 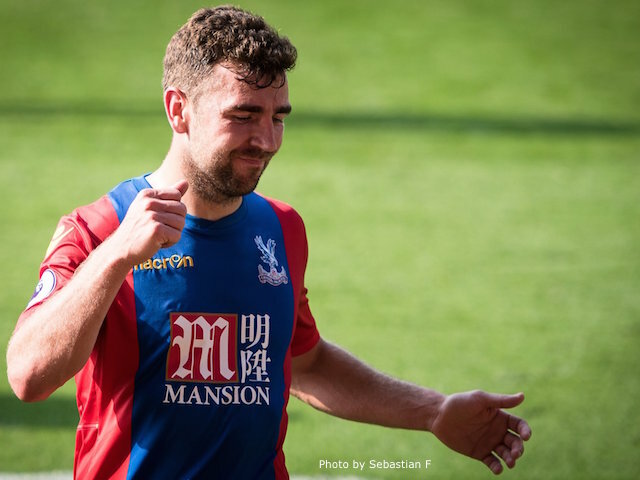 McArthur is the driving force in Palace's midfield and, when he's missing, the club loses a lot of its impetus. The Scotsman's omission last season because of injury had such an impact that losing him again could have a catastrophic effect on how the team play. Whether it's Puncheon, Cabaye or Ledley playing alongside him, it's clear that McArthur is the keystone in that midfield. If Palace do look at recruiting another centre-mid in January, they'll need to look for someone akin to McArthur. If that's even possible. Crystal Palace defeated a lacklustre Stoke side with ease. Here are Nav's thoughts on the game. It’s early days, but Steve Mandanda has shown signs of his quality, not just as an acrobatic shot stopper who has an excellent command of his box, but in terms of his all round game. He is comfortable with both feet and looks to keep the ball moving. He plays closer to the edge of his box than his predecessors which means the whole team is playing further up the pitch. His quick distribution means Palace are playing on the front foot more readily and this all ties in with how Pardew has said he wants us to play; Mandanda’s style is the epitome of that. 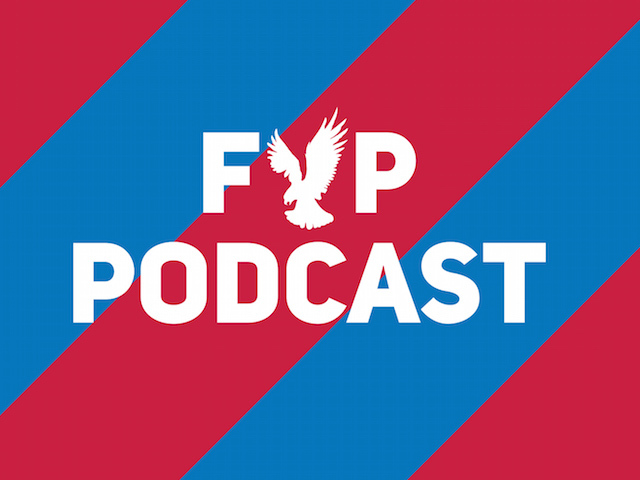 Another visible shift in the team shape is that we are no longer using a number 10 in the way we were accustomed to from Garvan, to Chamakh to Puncheon. Our midfield is fluid, mobile and interchanging in a way which could perhaps justify Pardew’s use of “transition”. On Sunday, while Ledley covered the back four, McArthur and Puncheon switched between them in support of Ledley and the attacking players, with each having impressive pass completion, ball recovery and interception stats. As such, we have moves being started from different parts of the pitch, which in turn allows the wingers to switch at will. The conundrum for the manager as this transition continues to take shape is where to fit in the Cabaye shaped peg. Andros Townsend had his best game for Palace against Stoke, with a goal and assist to his name. But his impact transcended those statistics – his constant driving runs down either wing, cutting in and even running with the ball across, Sunday was a demonstration of Townsend at close to his best. At 24, it’s easy to forget his relative youth and time to improve and develop consistency. His direct running is in contrast to Wilf and Yala’s style and creates more space for midfielders to move in to and enables Benteke to be the focal point. Joel Ward’s contribution to promotion is undeniable and he was important in Tony Pulis’ team as well, albeit at left-back and central midfield. And while continuity in the back four has been important, it remains to be seen if his style fits with the way Pardew is evolving this team. Playing on Sunday, for the most part he fulfilled his defensive duties adequately though he did let his man go at times. The question mark remains though over both his ease with the ball as we push forward and his recovery pace as attack turns to defence. This is not to say he is not a decent player, but a question over whether the player he is is the right type of full-back for us as the team “transitions”. Much has been said of Palace’s set piece defending this season; however, with the clamp down on shirt holding, the uncertainty should not be a surprise. But Sunday showed this evolution in full force and it seems the work being done in both defending without holding and attacking while not being held is reaping reward. Tomkins and Dann in particular benefited from being able to connect to the ball from a set piece from a position significantly different to their starting positions because they were not being held. Likewise, while defending set pieces, the defenders each seemed more comfortable with less shirt holding. There will be teething troubles with this, but the increased enforcement makes these troubles understandable. Nav writes FYP's Five Things on a weekly basis. Follow him here! Crystal Palace defeated a resilient Middlesbrough side at the Riverside this weekend, thanks largely to a stellar Wilfried Zaha performance. Here are five things we learned. It still has not sunk in that Crystal Palace have paid £27m for a player. While over the last few years we have seen Dwight Gayle not quite fit in, Conor Wickham looking as though he has the tools but is not complete yet amongst others, Christian Benteke’s ability shines through and shows what we have been missing since promotion. His goal demonstrated not only his excellent heading ability, but his movement in the box, ability to get away from his marker and find space to direct his header. His lay off to Townsend showed his quality with his back to goal. Benteke will thrive with service and movement around him. Our wingers now have a quality forward to play off. It’s early, but Benteke and Palace could be an ideal match. Alan Pardew has said the team is in a “transitional” phase and Palace are looking to play more on the front foot. While we have technically able players to help achieve that style in Cabaye and Puncheon, James McArthur is the most critical cog in the wheel for that journey. His boundless energy (against ‘Boro, he covered more ground than any other player on the pitch) and eagerness to always be available to receive the ball are critical whether we play on the counter or with greater possession and his importance to the team cannot be underestimated; he could be our most important player this season. The assumption when Pulis signed Martin Kelly was we were signed a centre back (though Pulis’ desire to use centre-backs at full-back should be noted). However, a game at Anfield aside, Kelly has played in one of the full-back positions for Palace. As against Boro, most performances have been diligent in defence, sensible use of the ball and supporting the wingers when needed. 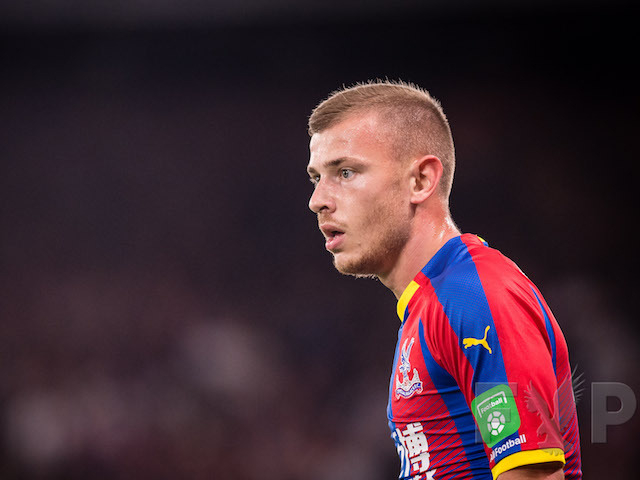 The time for fans wanting him to see him at centre-back is gone now; the focus for Kelly has to be push both full-backs for their starting spots. He may not offer quite as much going forward, but the balance his defensive play could bring, especially with a more attacking midfield line-up, may be vital in how we set-up.